No matter what the celebration calls for, let us help you create the musical backdrop for a memorable event experience. Our premium DJ and music entertainment services are available for weddings, corporate events, holiday parties, and so much more to clients throughout the entire Tampa Bay area. We also work with a variety of bars, breweries, and other corporate clients to run trivia nights, Silent Discos, and musically-themed events. From downtown St. Pete to South Tampa to Clearwater Beach and beyond, we promise to treat your big day as if it were our own - and will deliver nothing less than the best. Midnight Music DJ & Entertainment has a tireless vision to deliver a premium, stress-free experience to every one of our clients and promise to deliver precisely in line with your unique needs. We possess the versatility needed to cater to any musical preference, and knows what works for any crowd size and type. From there, our talented DJs will work hand-in-hand with you to capture your own personal touch and create the perfect formula for a day of fun and entertainment. Thank you for choosing Midnight Music DJ & Entertainment! It’s time to transform that traditional party into something more memorable. Our Silent Discos provide all your guests with their own personal nightclub experience without a single sound coming from your speakers. You heard that right! Each guest receives their own set of Silent Disco headphones, which play their choice of music all night long from multiple DJs at their desired volume. Genres include hip-hop, dance, R&B, reggaeton, 80s, 90s, post-2K, and more. The partygoer gets full control over their nightlife experience - while the venue enjoys minimal interference to their operations. No matter if it's a brewery, nightclub, or corporate event, we'll provide everything you need to make your next event stand out. The days of "just another party night" are now over thanks to Midnight Music's Silent Disco services! Now hosting events around the Tampa Bay area - visit our Facebook events page for more information. 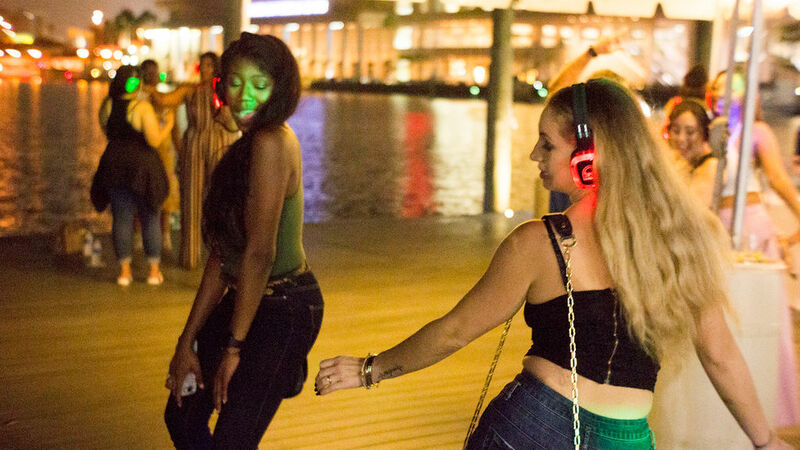 From Tampa to the Burg, our Silent Discos are sweeping the Tampa Bay nightlife scene! Call us at 727.776.1237 or click below for venue & event inquiries. Introducing the new Midnight Music DJs Silent Disco mobile app! Visit the Apple App Store or Google Play Store to download it for free and make your nightlife experience that much better. Whether you’re hosting clients or cutting loose with employees, turn to us for the entertainment that showcases your business in a premium light. Allow us to help tell your unique love story with a DJ and music entertainment package that perfectly suits your big day. Proudly serving all of Florida. Sweet Sixteens, Quinceaneras, 21st birthday bashes - or just because you made it another year! Let Midnight Music help ease the holiday burden and take charge of your event entertainment during the most festive times of year. 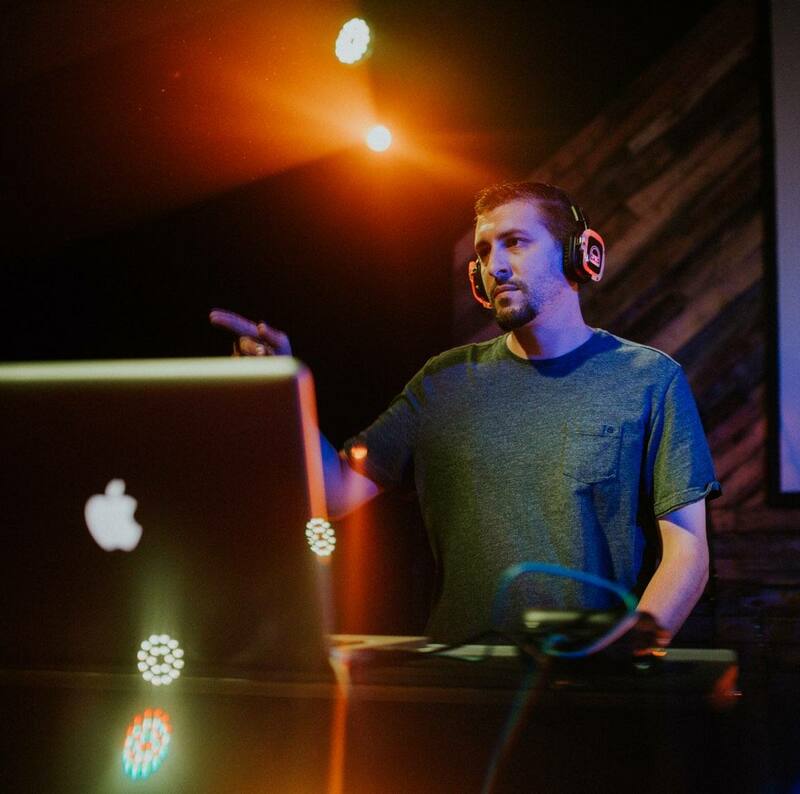 Our DJs have played in a variety of venues around Tampa Bay from Sarasota to New Tampa, and possess the skill and energy to keep guests coming back. We will create the ideal playlist for any type of crowd at these momentus occasions, with minimal effort on your part. Large-scale is no problem for Midnight Music! We’re the first place to turn for businesses or organizations seeking entertainment for the masses. From graduation parties, to engagement parties, to random weekend blowouts - you can call on us for any occasion in the greater St. Pete and Tampa areas! Full price list available upon request - just fill out the form below or contact us directly. Our experienced DJ pros have worked dozens of events just like this around St. Petersburg, Tampa, and throughout Florida. Their passion for music is matched only by their passion to entertain and create good times. 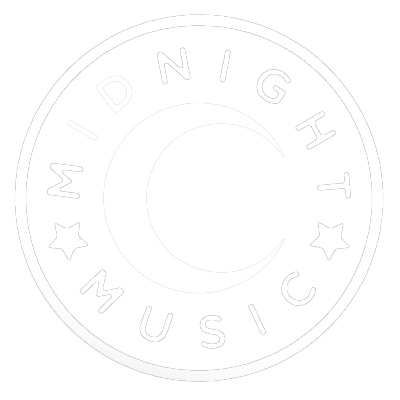 Let’s learn a little bit more about the creatives behind Midnight Music DJ & Entertainment! 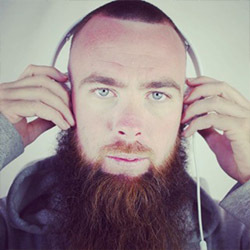 Rich's DJ career began back in 2014. With help from a friend, he pieced together his first sound system - and from there, immersed himself in studying the art of DJing. He was given his first break at "The One Night Stand" in downtown St. Petersburg, where he remains the Resident DJ and is requested for all private/corporate events. He then branched out to expand his services to private parties and wedding receptions. 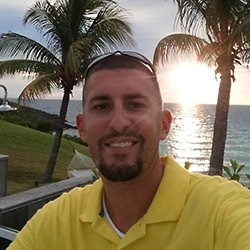 With events booked continuously throughout the year, Rich is looking forward to growing his brand with new business partner Shawn, creating Midnight Music DJ & Entertainment. Shawn started DJing over 15 years ago when he started his job with the City of St. Petersburg. Ever since he first started spinning, he’s been hooked at providing the best possible experience and now continues to do so at Midnight Music DJ & Entertainment. He’s had the opportunity to DJ/emcee well over 500 gigs and events, ranging from 30 to 3,000 people. 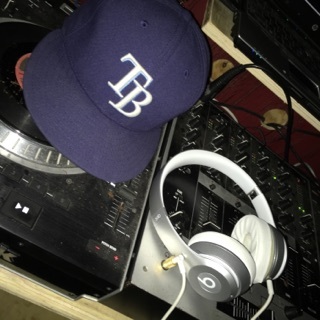 Some highlights include DJing for Major League Baseball and for the Tampa Bay Rays, DJing a wedding in the Bahamas, and the priceless memories and friendships made along the way through the power of music. Shawn is beyond excited to live out his passion for music with his close friend Rich by his side. We're very excited to hit up the picturesque Aloft Downtown Tampa hotel and Brew Bus Brewing for Silent Discos this weekend, as we invade the east side of the Howard Frankland Bridge. Then next weekend, it's off to The Patio Tampa and Caddy's on Central in DTSP for more Silent Disco fun. For more info and to pre-register for these events and more, just visit our Facebook Events page! Drop us your name & email below to stay updated on future events!